Created for the Abu Dhabi Grand Prix 2013. There are 4 reviews of Sahraa Oud. Sahraa Oud ranks up there when it comes to oud scents I've experienced in recent years! Fragrance du Bois really created a masterfully crafted oud expression. This outing crosses lines of categorization and expectation. It has that prestigious oud oil which is legit, non-synthetic and impressive (though it tends to be overshadowed at times by the "winds" of the pungent, aromatic support notes FdB injected into Sahraa Oud). It shimmers with amber, saffron, citrus, spicy, and woody notes that interplay with the smoky, real-deal agarwood oil at the heart of this. 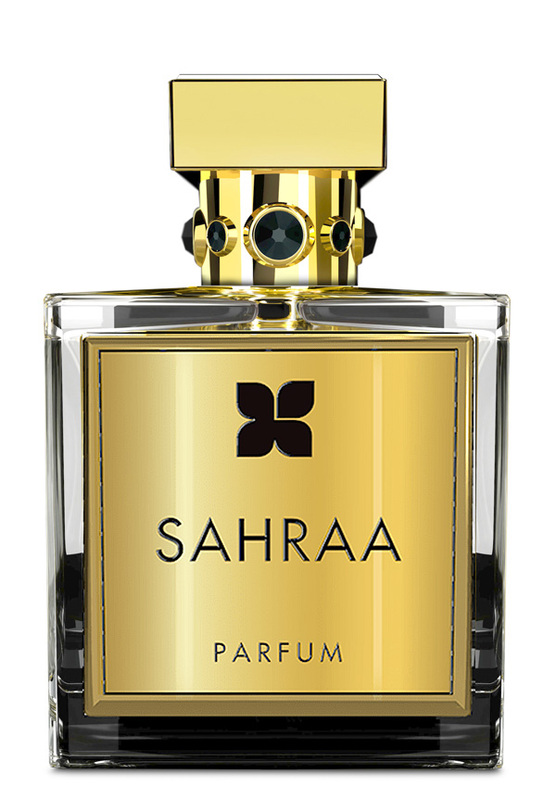 As with other FdB offerings, Sahraa Oud is a laid-back EdP with tremendous longevity and moderate-low projection. It's not a scent to splash on carelessly, but an olfactive masterpiece that is meant to be enjoyed reflectively and with respect. Observe the blast of "Comet" opening. This quickly recedes to open a floral bouquet of light Jasmine, Rose whisper intertwined with an extraordinary Geranium Bloom all enveloped with a Camphourous Patchouli. Identify the slight iodine of Saffron. Sweetness has been kept to a minimum. Be impressed with that as it allows the Oud to develop a nuance of smokiness and points to a single malt. I have experienced this in Thai Ouds. Absent is the "rubber" of synthetic. This is an extraordinarily beautiful fragrance that calls to all genders.